If you haven't checked out Predatorbdu.com before, or their linked blog, be sure you do, as they carry a great range of products for very fair prices (particularly Propper products, which you'll be hard-pressed to find better prices for). 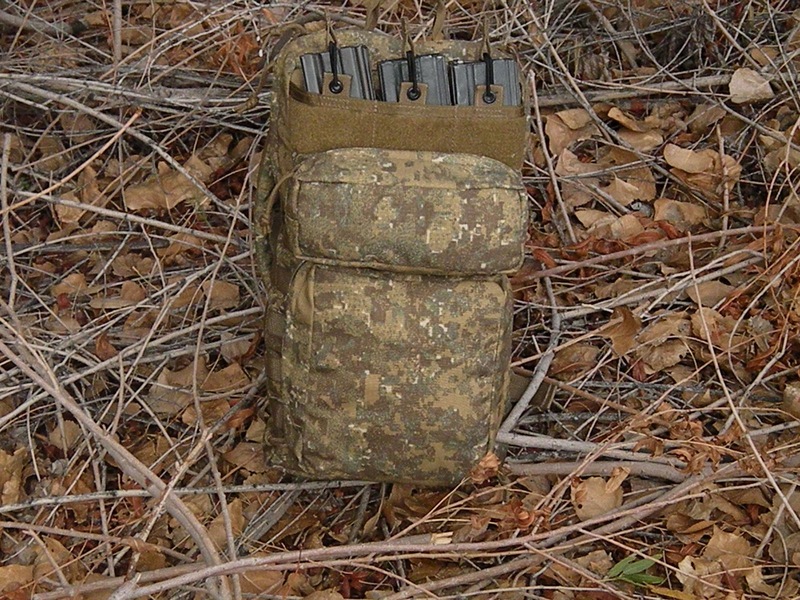 One of their relatively newly rolled out products is their Combat XIII-MEC Pack, having the distinction of being one of the first commercial products available to come in all three released PenCott patterns (GreenZone, Badlands and Sandstorm). 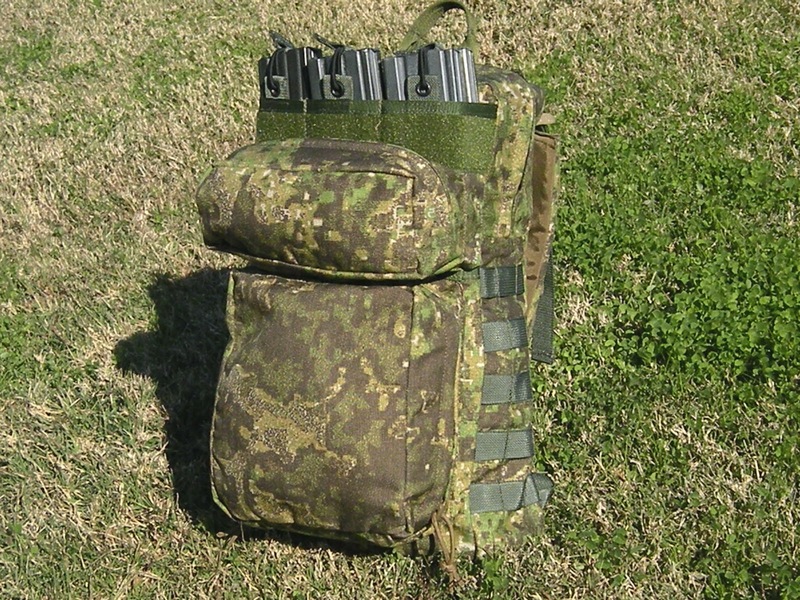 The Combat XII-MEC Pack is equivalent to the original Ares Armor design created for a Marine Sniper Platoon with the removal of webbing from the rear compartments. We had the PALS webbing removed from the back of the pack at the suggestion of military customers who wanted solid camouflage concealment with less modularity needed for streamlined utility. This Combat XII-MEC Pack is named as such, because it is being offered exclusively at PredatorBDU.com in the three PenCott™ Multi-Environment Camouflage patterns including GreenZone (Temperate), Badlands (Transitional/Semi-Arid), and Sandstorm (Arid/Desert). This is the first military pack to feature these camouflage patterns. It is equipped with an easy access top mount magazine holder that can hold up to six 5.56 mags. The Main Compartment features two sections for 3 liter hydration bladders with additional space for field rations, along with external side solid color webbing for MOLLE Compatible pouches. 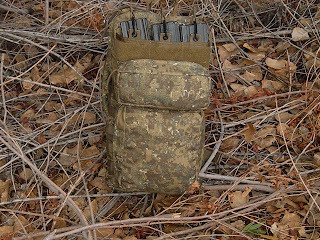 Two rear mounted pouches allow for additional storage. The pack can be worn solo with the shoulder straps and directly to a plate carrier for free range of motion. What I like the most about this pack? It doesn't cost you several Benjamins (or Bordens, as it were) out of pocket to get it. The pack rings in at $140, which breaks the rather ridiculous norm of having many bags of similar format costing upwards of $300-400 dollars.